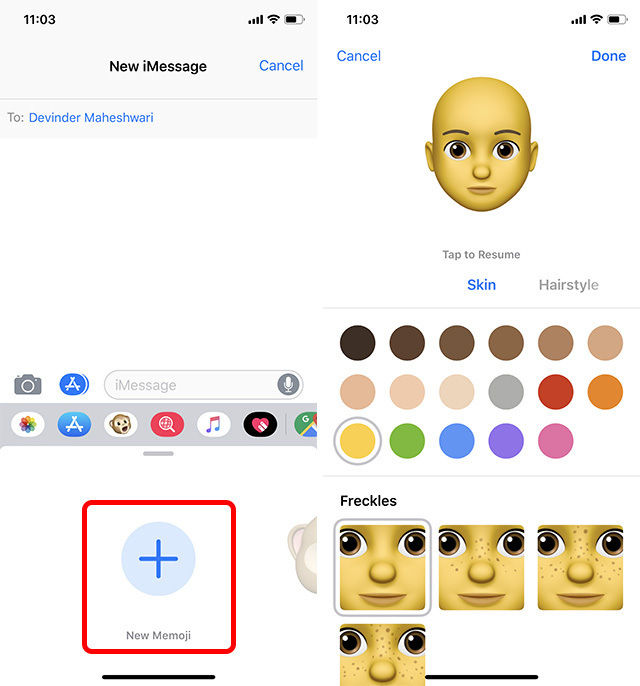 Among the many new features in iOS 12, improvements to Animoji and the new Memojis are probably low on the must-try list, but you might still want to check them out till the novelty fades away – at least if you’re a kid at heart like yours truly. 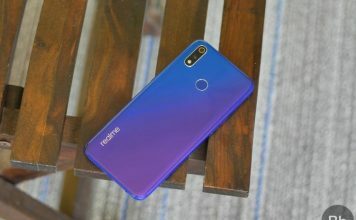 If you have the iPhone X, the new iPhone XS or iPhone XS Max (in which case, congratulations! 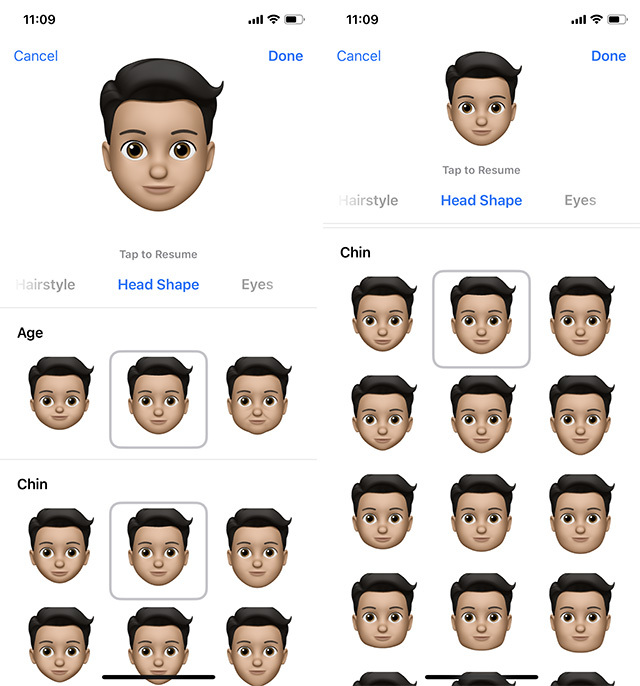 ), here is how you can make your own Memoji in iOS 12 and then share it with people who may or may not appreciate a cartoon version of you. 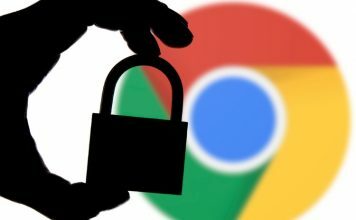 But we’ll let them worry about that, shall we? Open Messages, and tap on a conversation (or create a new conversation if you like). Here, tap on the App Store icon next to the text field, and tap on the Animoji icon (the one with the monkey face). 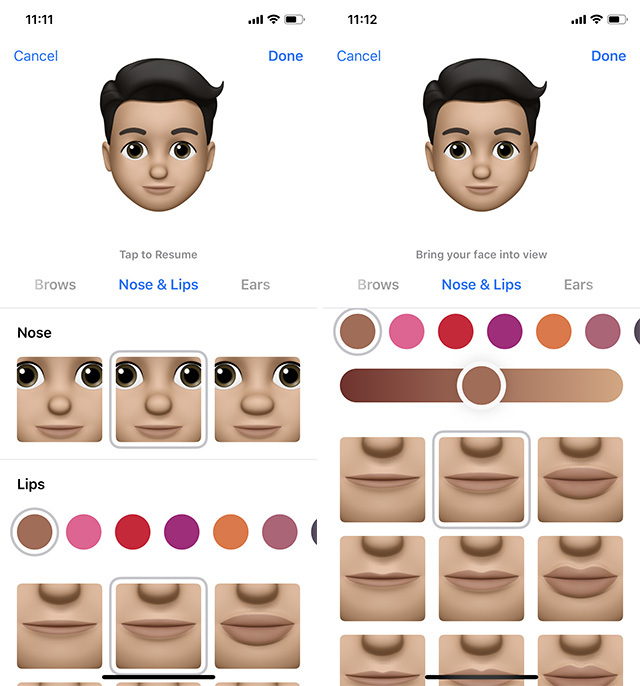 Swipe left and you’ll see a plus icon with a label that reads “New Memoji.” Tap on it to get to the Memoji creation screen. Here, select the skin color that’s closest to your own, or whatever skin colour you want. 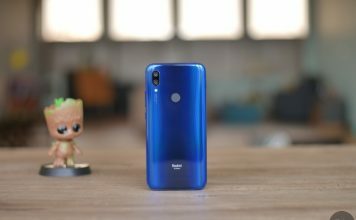 Use the slider to adjust the color to your liking. 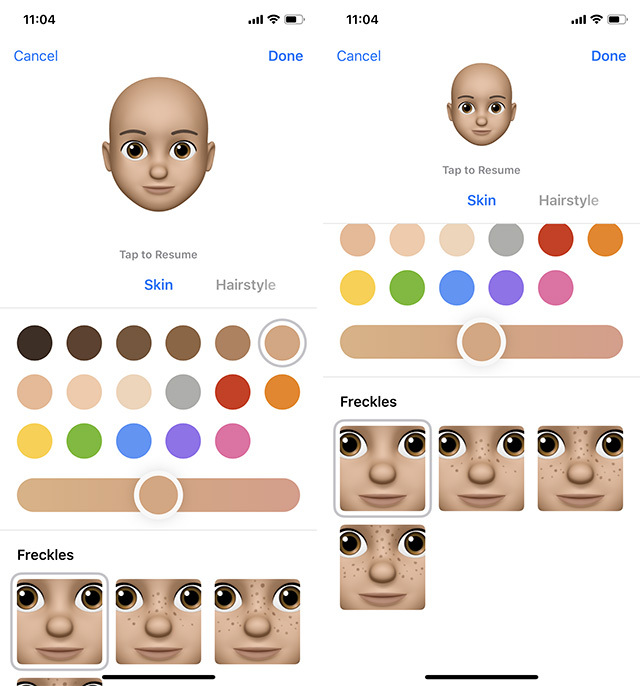 If you have freckles – or even if you don’t – add them to your Memoji here as well. Once done, tap on ‘Hairstyle.’ Here, choose the color of your hair, and select the hairstyle that’s closest to yours, or your dream hairdo. 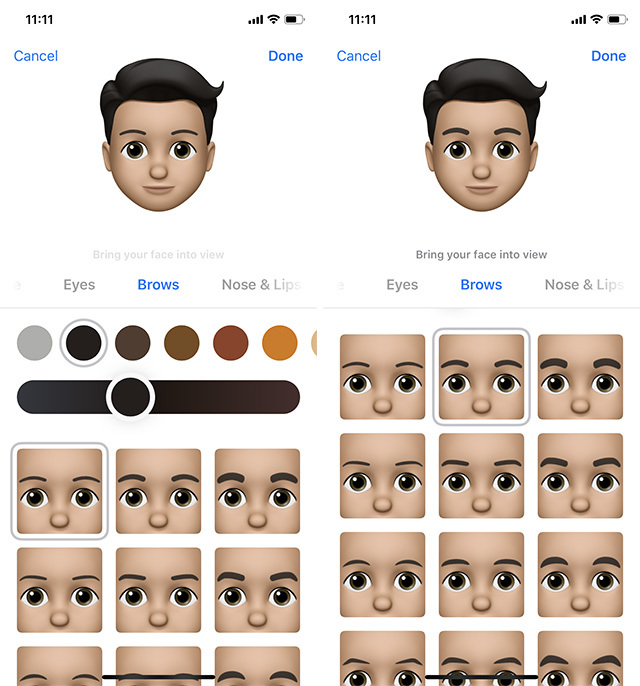 You can even add highlights to your Memoji’s hair if you want – just in case your real hair is too plain. Next up, tap on ‘Head Shape.’ Here, you can set the ‘age’ on your facial features, and the shape of your chin. You can then tap on ‘Eyes’ and select the color of your eyes, and their shape from the ridiculously long list of eye shapes. Once that’s done, tap on ‘Brows’ to select the color and shape of your eyebrows. Next up, tap on ‘Nose & Lips‘ to choose the size of your nose, and the color and shape of your lips. 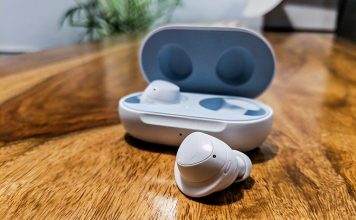 Once done, tap on ‘Ears’ to select the size of your ears, and you can even add earrings if you want to show off your ear bling. 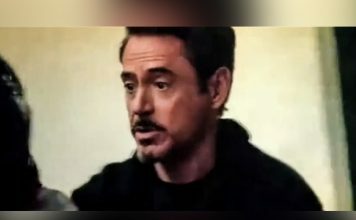 Then, tap on ‘Facial Hair‘ and select the kind of sideburns you have, and the color and style of your mustache and beard. Then, tap on ‘Eyewear.’ Here you can choose the eyewear you want, including the color of the frames and the lenses, and the style of eyewear you wear. Since I don’t wear any, I’ll just let this be. 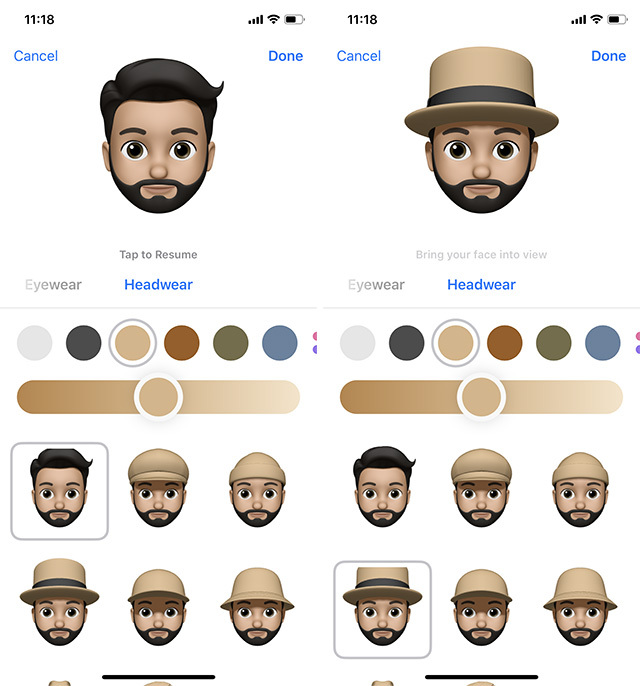 Lastly, you also get the option to add ‘Headwear’ to your Memoji. There are caps, hats, fedoras, turbans, and a lot more to choose from, along with the color you want. Personally, I think I look cool in a top-hat, but I’m gonna let it go for the sake of accuracy. 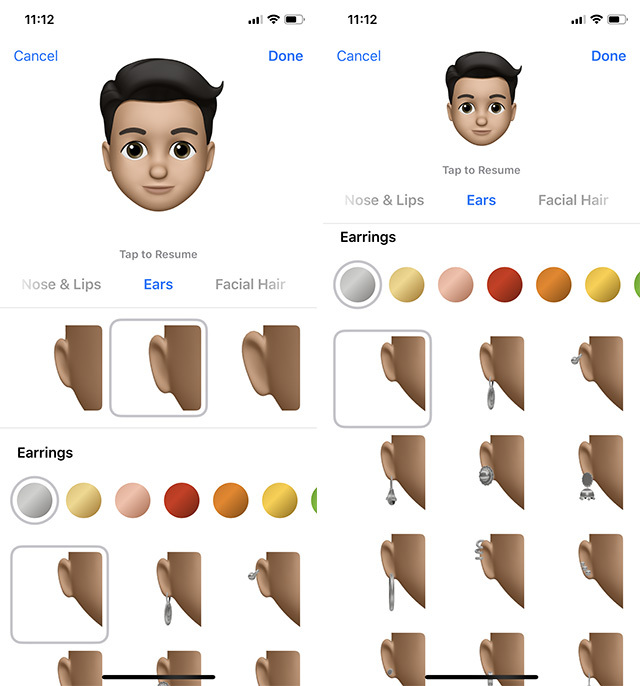 Now, just tap on ‘Done’ and you’ll find your Memoji right alongside the Animojis. 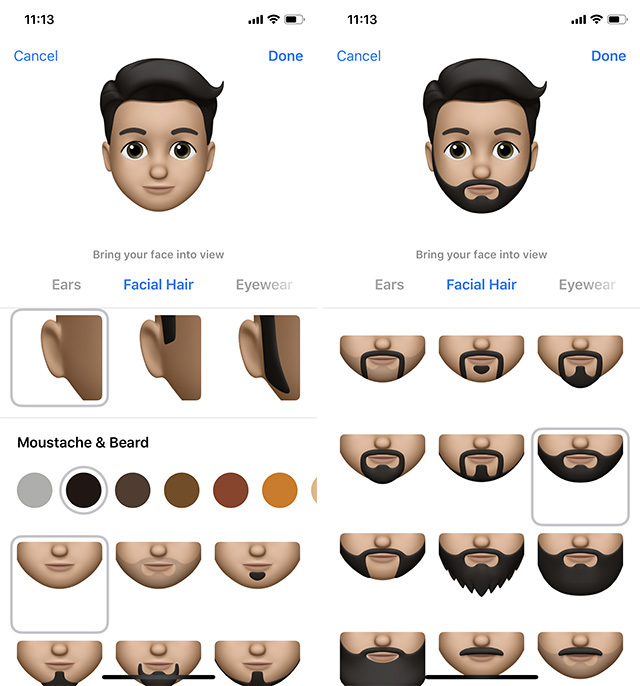 So that’s how you can create your very own Memoji in iOS 12, and share it with people. Memojis are basically a fully-customized version of Animojis and they can definitely add a lot of visual appeal to your conversations and messages – at least until the novelty fades off, which I think might happen pretty quickly. 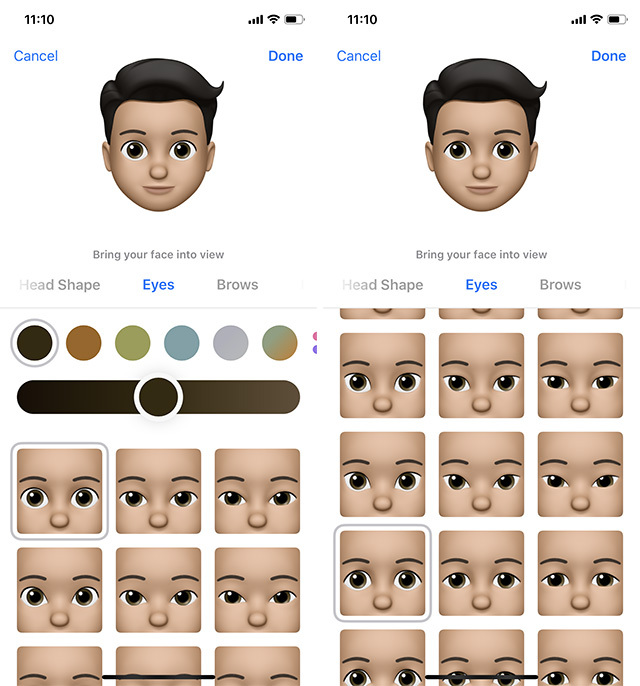 Until then, enjoy your new Memoji and if you want, tweet your favorite Memojis to me.